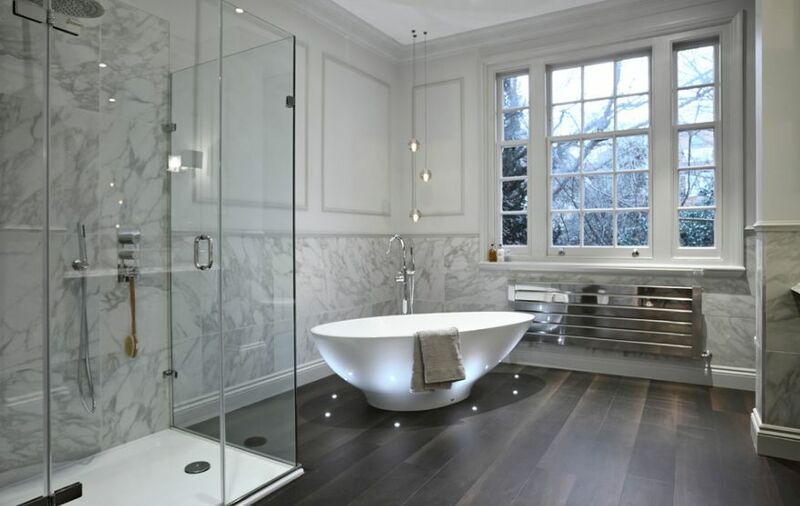 Bathroom remodelling can make an enormous difference to your home. It could mean simply removing old parts or completely revamping the bathroom to create that luxurious feeling. Either way, Crown Plumbing Specialists can assist in making the bathroom renovations stand out from the rest. We can assist in the planning to minor bathroom repairs and installations to completely remodelling your entire bathroom. We cover all scopes of bathroom remodelling across Sydney and Central Coast regions.